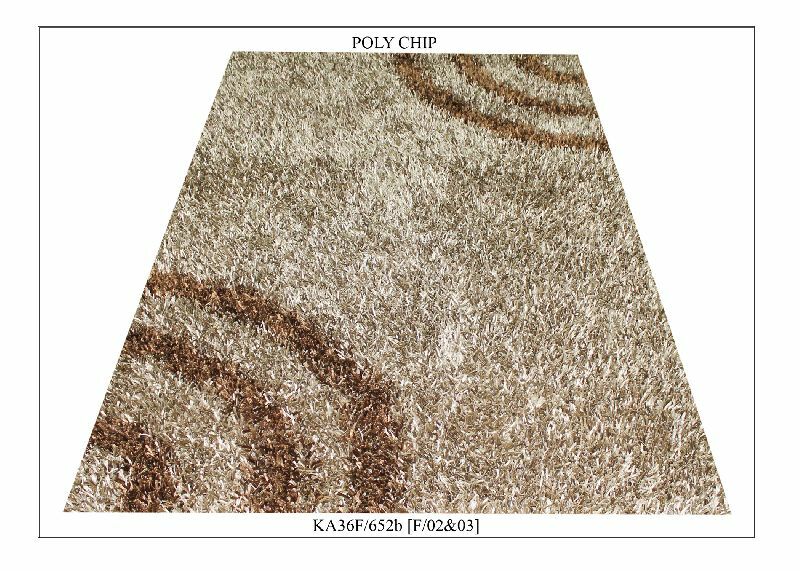 To offer our customers top-notch range of products, we ensure that only optimum grade of raw materials are utilized for their production. 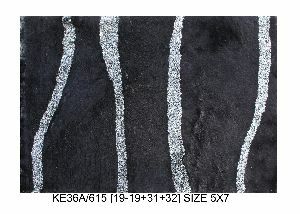 We are here to guide our clients with the secure payment procedures. With us, the customers get convenience to pay through both online and offline payment methods. 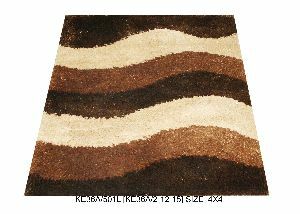 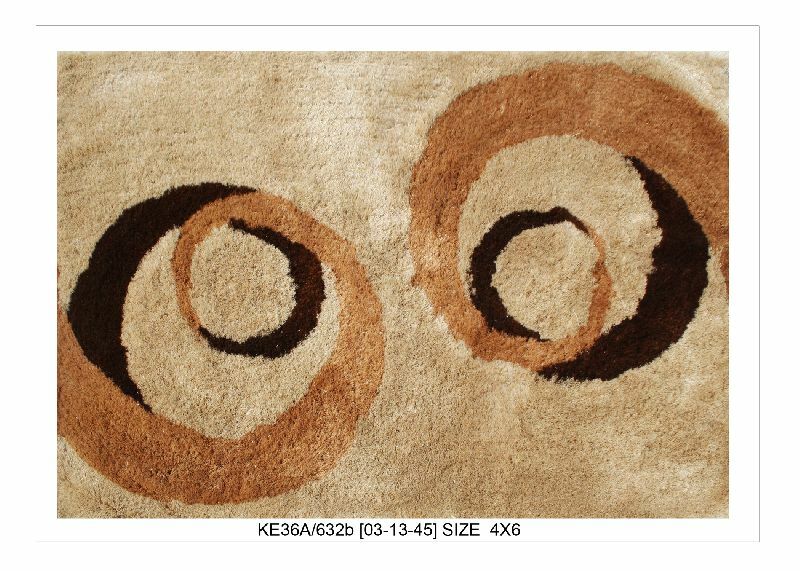 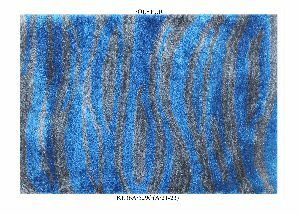 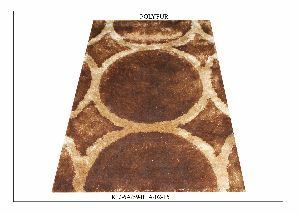 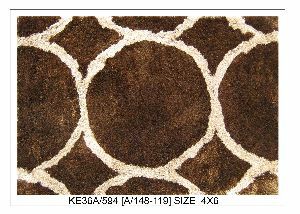 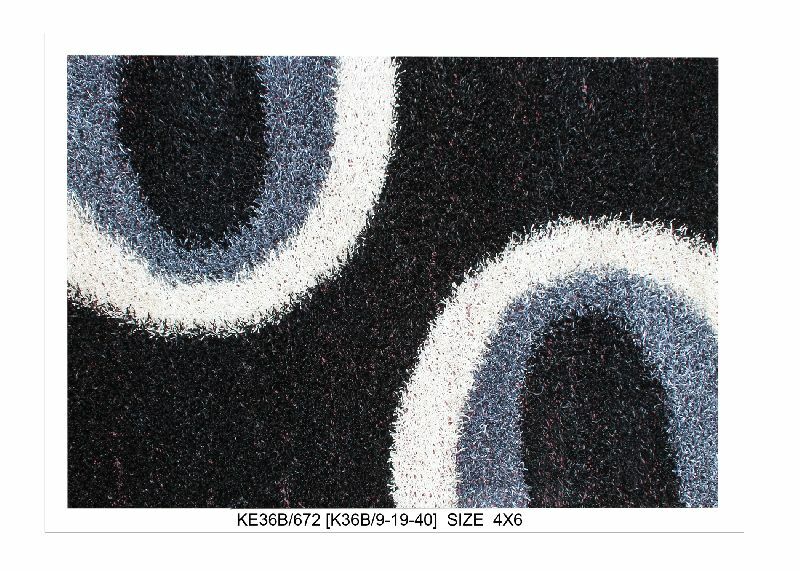 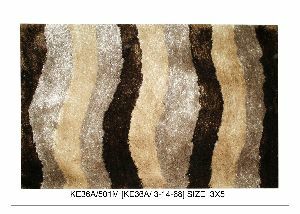 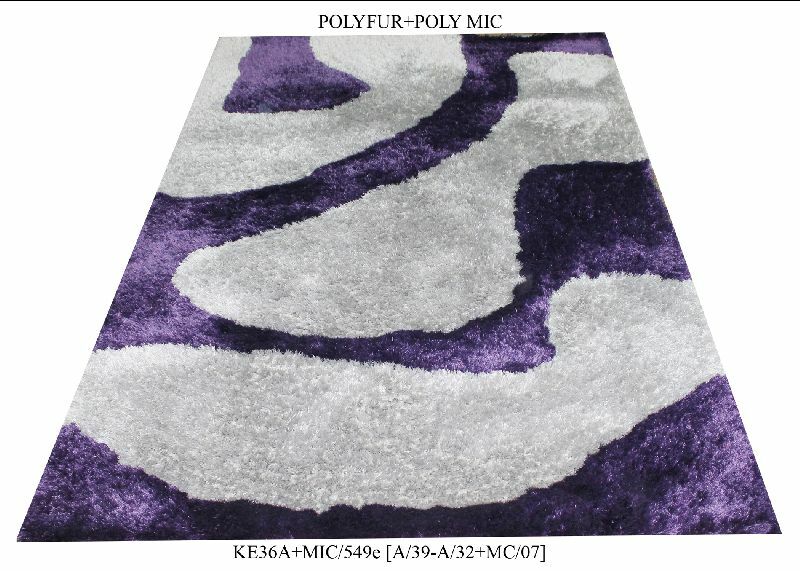 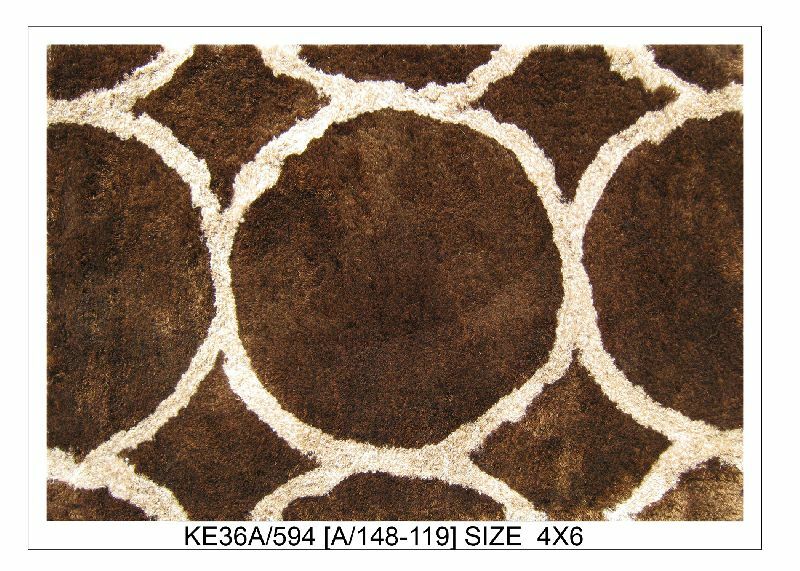 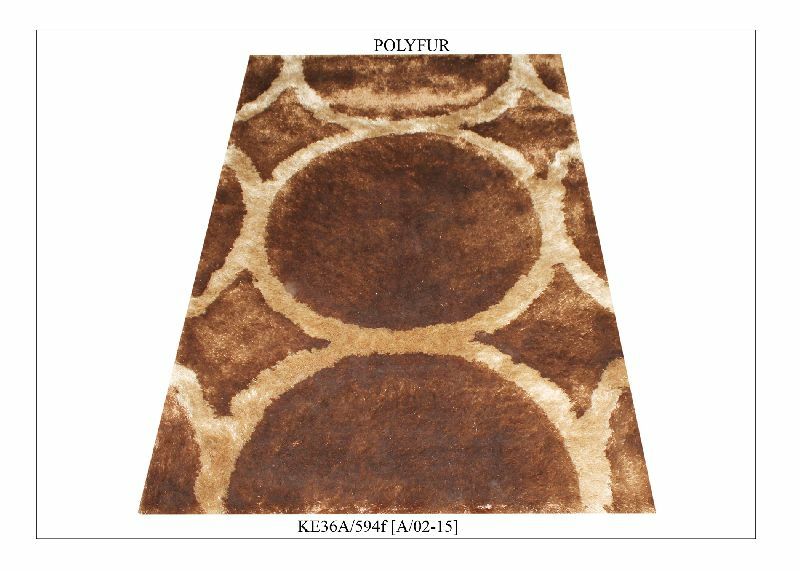 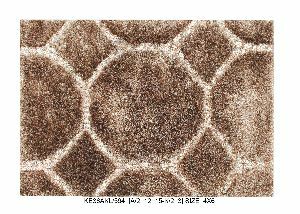 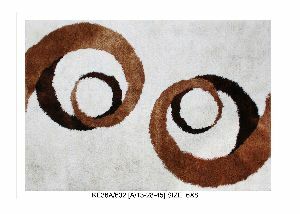 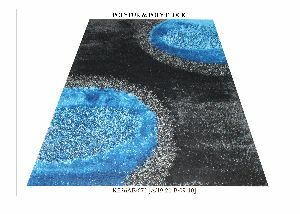 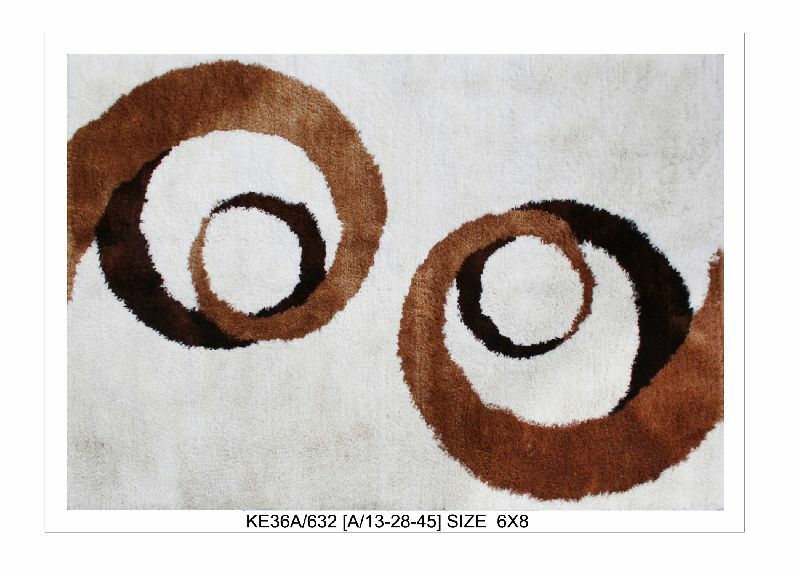 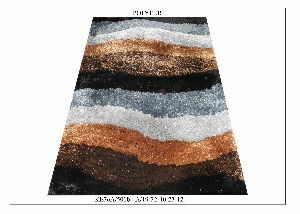 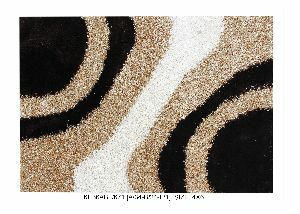 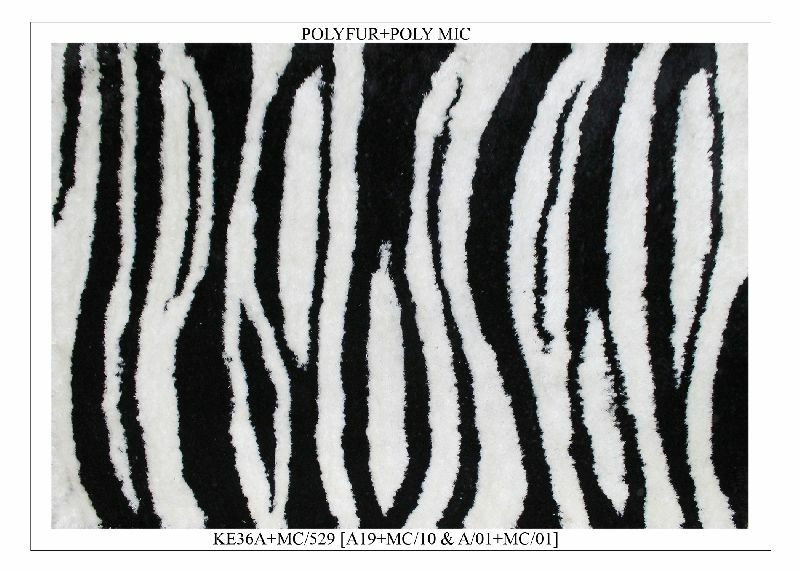 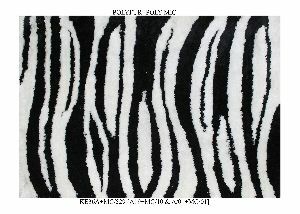 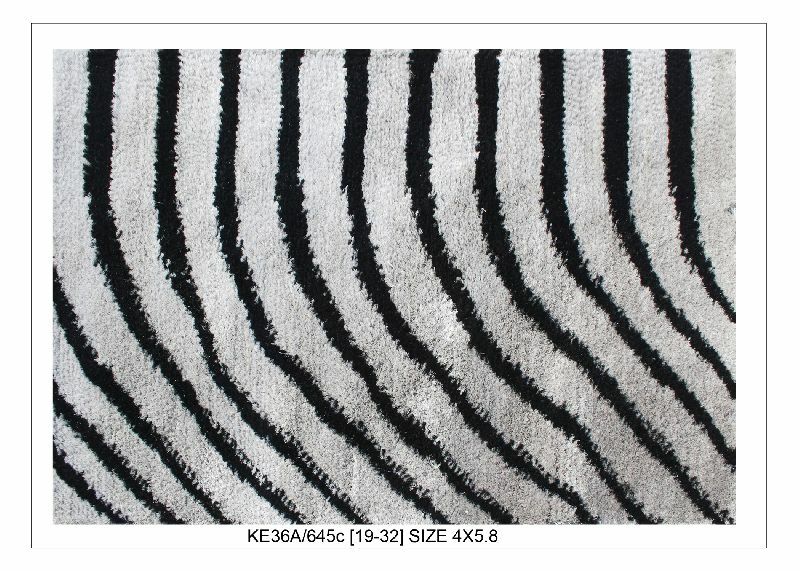 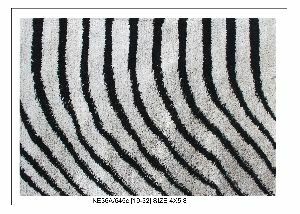 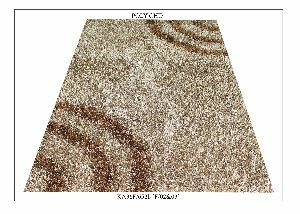 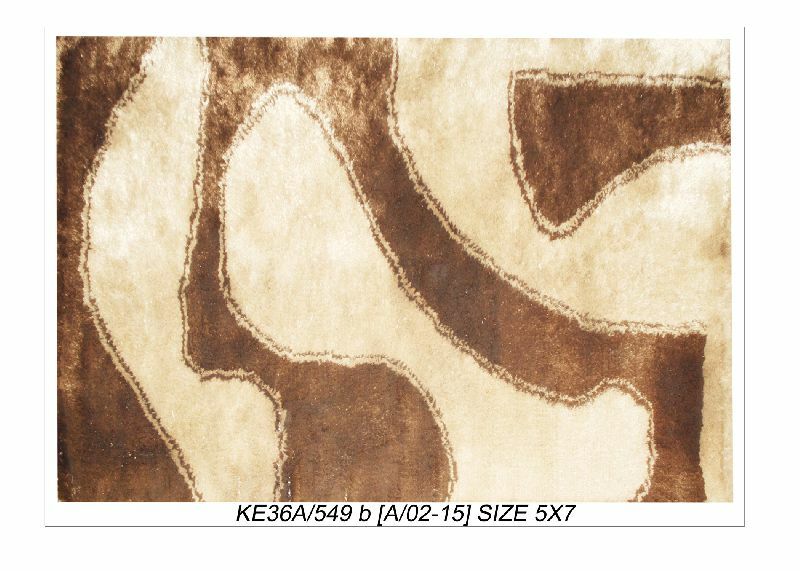 Note:- Any of our designs of Machine Woven Polyester Shaggy Carpets and Rugs could be easily fabricated by us in Hand Woven Polyester Shaggy Carpets & Rugs as well. 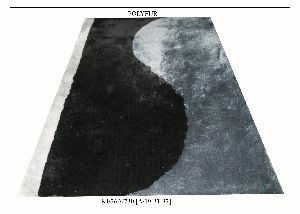 Thickness (Pile Height) 1/2" to 4"